The Emilinks CONTEMPORARY Doors are proofs of innovation, experience, creativity, craftsmanship and engineering at work. 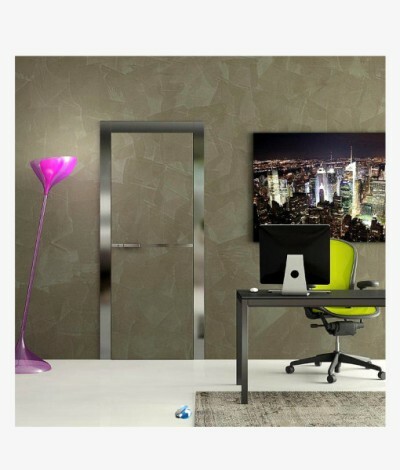 Our doors boast of the best of modern designs and it comes with clean lines, uncluttered looks, distinctive styles and they are adaptable to any environment whether home or office. 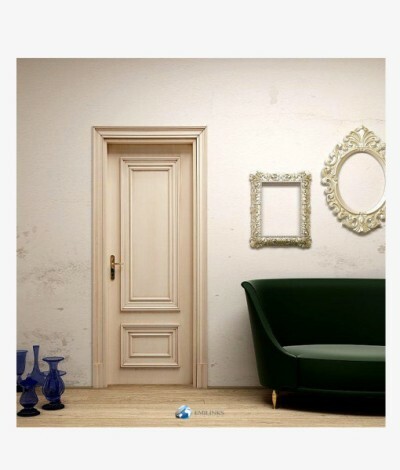 Emilinks Contemporary Doors are made of the highest quality of pure natural wood and ensure a perfect blend of style and durability. It brings a touch of uniqueness to your interior decors and helps to awaken your imaginations. 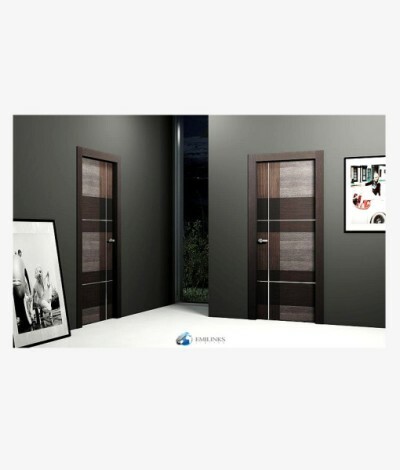 Door Leaf Construction: The Core of the door leaf is made from premium quality wood. The door leaf was designed and built to withstand deformations. 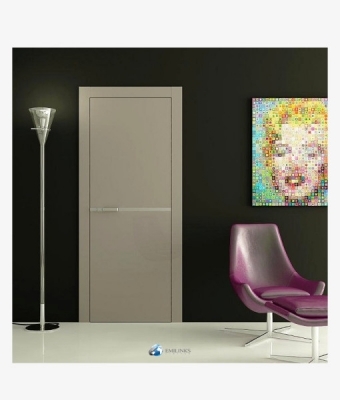 All Emilinks Contemporary Doors come with Frames, Hinges, Cylinder, Handles and Locks.